Are you a leader or a follower? The reality is that we all fulfill both roles simultaneously as professionals in any organization and throughout our professional career. Despite all of the emphasis we place on development of leaders, we often forget the importance of leadership as followership, and that effective leaders need committed followers to be successful. And like leadership, followership needs to be trained. The art of following is a natural part of life and an essential part of fulfilling our roles, goals and missions. Leadership and followership are dependent on each other. There cannot be leaders without followers, and followers need a leader. 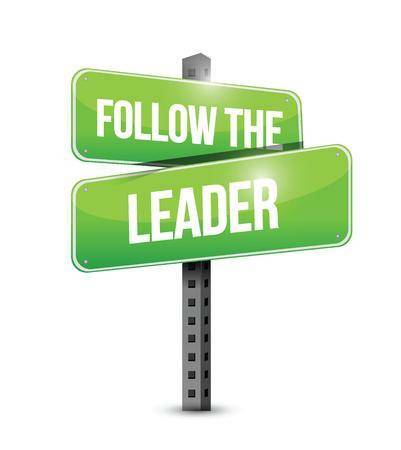 Followership not as a branch of leadership, but the equally important flip-side of leadership. In this unique training experience, learn how to reinforce organizational values, model effective follower roles and behaviors, and embrace the critical leadership role of being an effective follower!